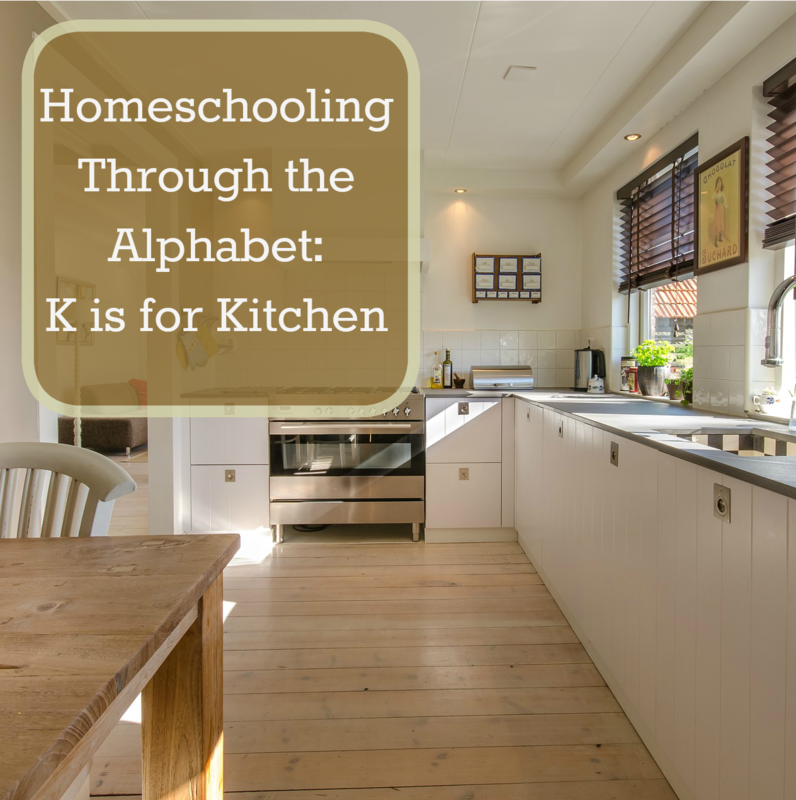 While this may not be a traditional word one thinks of when talking about homeschooling, I knew that for our family K had to be Kitchen. 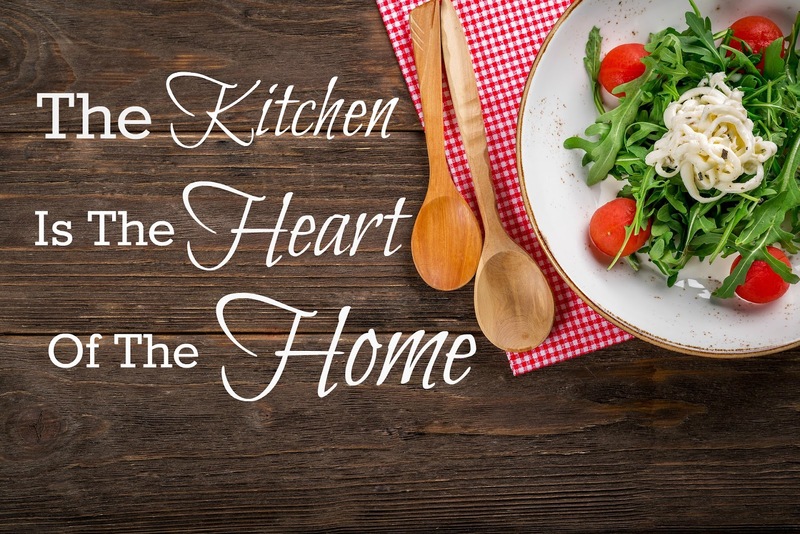 The kitchen is the most important room in our home. One might say it is even the heart of our home. It's where we always come together. We sit at our kitchen table for most of our schoolwork. We play family games several nights a week gathered round the kitchen table. My boys are learning their way around the kitchen, cooking meals, trying out recipes and putting their skills to the test. We eat family dinners around the kitchen table 7 nights a week most weeks. We talk, share food and form bonds. We often gather together with extended family around our kitchen table for parties and holidays too. So many of our family and schooling memories are centered around our kitchen and homeschooling would just not be the same without it. I feel like I live in our kitchen too! I am loving your creative take on the ABCs! A few years ago I stumbled on a lesson plan that involved working through the ABCs all themed around art. Thanks for sharing! Great idea! And the kitchen is so overlooked for all that it brings to a home on the learning front. Thanks for sharing! I've always believed that kitchens are a great place to build and maintain strong families. There's just something about them... even at parties we all tend to congregate in the kitchen. Unfortunately, even with new couches we can't all fit comfortably in the living room so we usually end up at the kitchen table.